(The Condor: Ornithological Applications, August 12, 2015)—When it comes to reproduction, not every individual equally pulls his or her weight. Dana Herman and Mark Colwell of Humboldt State University spent 13 years tracking the successes and failures of almost 200 individual Snowy Plovers (Charadrius nivosus) nesting at a variety of sites in Humboldt County, California, to identify the factors that could be influencing reproductive success for birds in this threatened population. Their results, published this week in The Condor: Ornithological Applications, show that more than human activity, predator presence, exclosures to protect nests, or anything else they considered, the one thing that stood out was whether plovers nested on sandy beaches or gravel bars. Gravel provided better camouflage for eggs and chicks, leading to more successful fledglings, in turn leading to higher lifetime reproductive success for birds that nested at gravel sites. “Lifetime reproductive success,” the total number of successful offspring an individual produces over the course of its lifetime, can vary a lot from one bird to the next, with a few individuals contributing a great deal to the next generation while the many others fail to ever fledge a single chick; in the case of the Snowy Plovers, 13% of individuals produced around 50% of the offspring. Figuring out how to give a boost to the slackers can have big implications for conserving a threatened species, and in this case, the chicks of birds that nested on gravel were better hidden from predators such as ravens and crows. Gravel-nesting birds actually laid fewer eggs overall than sand-nesting birds, but the effect of the camouflage was so great that gravel-nesting birds ultimately raised more successful offspring. Even a population that appears to be large and genetically diverse can be vulnerable to problems such as inbreeding if only a small number of individuals are actually producing offspring, making lifetime reproductive success an important consideration in conservation efforts. Based on their findings, Herman and Colwell recommend adding materials such as crushed shells and driftwood to sandy nest sites to improve their camouflage potential. Nest exclosures (cages placed around nests to protect them from predators) had no effect on lifetime reproductive success, and the authors suggest that the problems they can cause for adults entering and exiting nests may outweigh any benefits. 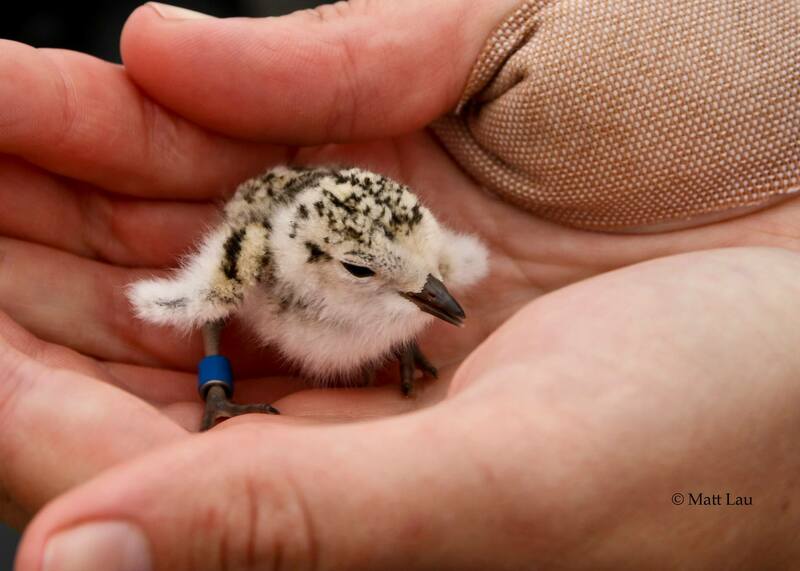 Lifetime reproductive success of Snowy Plovers in coastal northern California is available at http://www.aoucospubs.org/doi/full/10.1650/CONDOR-15-18.1. Contact: Dana Herman, danaherman3@gmail.com. A very interesting piece of research indeed. Will certainly be reading this article.